You’re back, urban field guide! It’s so funny I thought to check you out today because I have my own microorganisms (of another sort) that I’m tending to. Kefir has been a huge one for me these days, the goat milk kind. I’m very close to making my own coconut milk kefir. And we got “live” sauerkraut at the farmer’s market that we have every morning w/ breakfast. 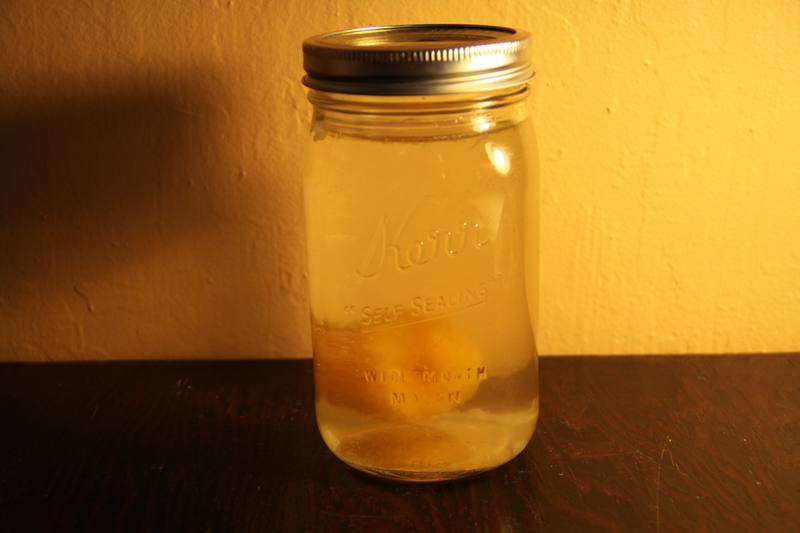 I read an article in The Sun about Sandor Katz who has written books about fermented foods and how to make them. Might want to check him out. Lives on a farm with a group of people who are into natural foods.